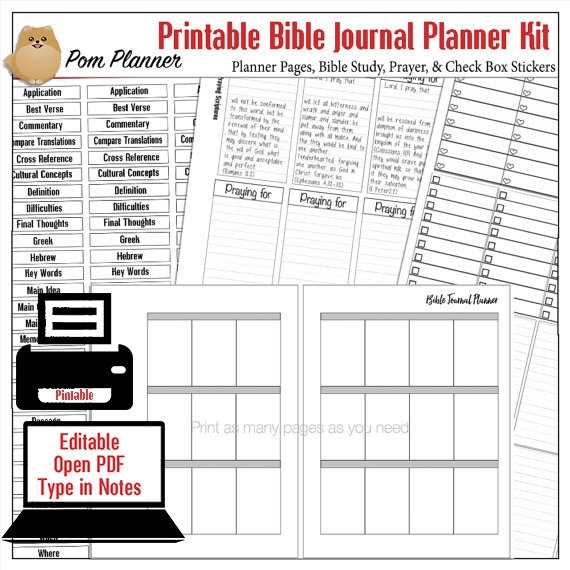 Are you looking for a fun and creative way to explore your relationship with God? 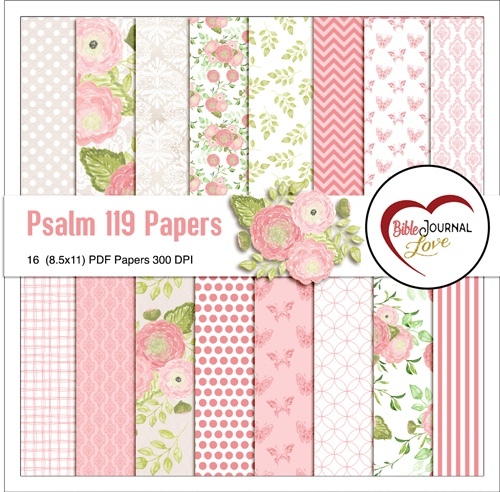 This Psalm 119 course was designed to introduce and encourage the practice of Bible journaling in a planner as a unique way of spending time in the Word through studying and crafting. You will engage with God’s truth like never before through this course. The major theme of Psalm 119 is how to maintain communication with God, and the more we learn about God, the more he changes our hearts. To gain a full appreciation for this amazing work, one must study it carefully from beginning to end, stanza by stanza. Each verse contains a special word pertaining to God's law, ordinances, word, commandments, statutes, precepts and decrees. 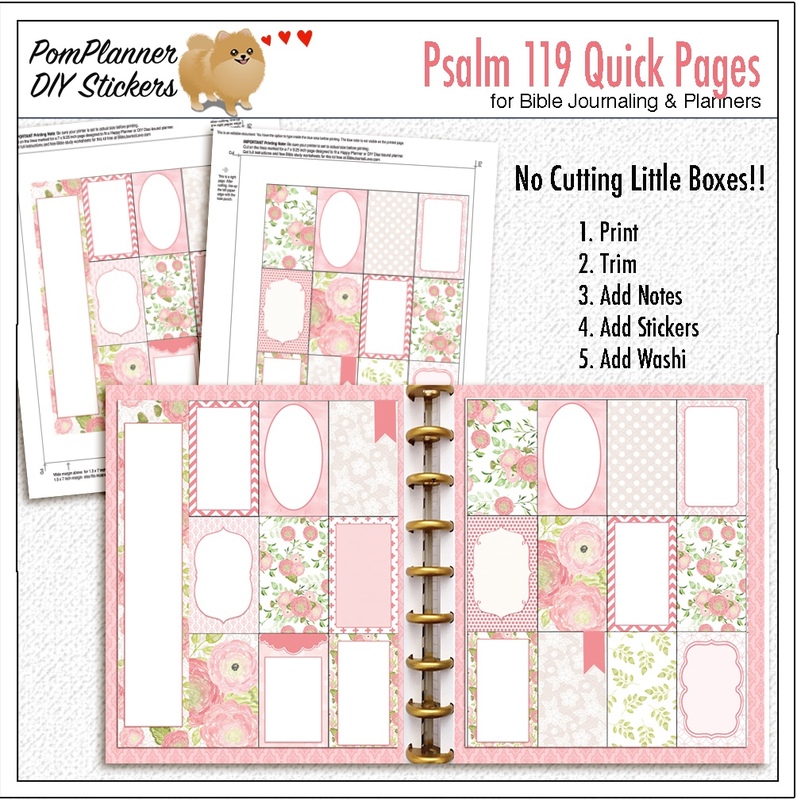 The lessons guide you, step-by-step, through Psalm 119. The lessons are divided into twenty-two sections; one for each letter of the Hebrew alphabet. You will learn that It reveals how divine revelation is the basis for everything we do, but it also shows how the Word of God is to be applied in all the circumstances of our lives—the good and bad—and the various ways we react or respond . You will learn ten different Bible study methods in this class. Utilize the Quick Pages when you're short on craft time. 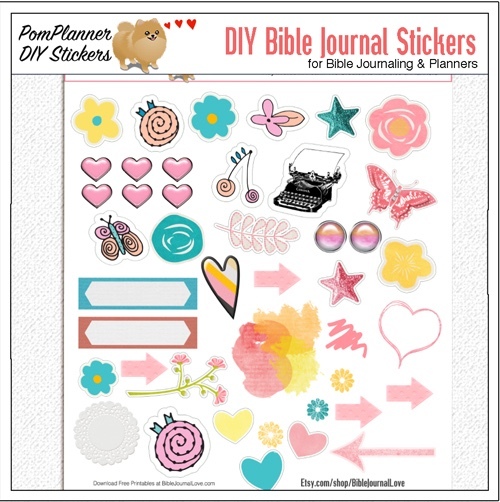 Several Bible Journaling Kits are included. Margin Strips that fit in your Bible that you can edit on your computer. You will learn ten different Bible study methods in this class. Several different worksheets will help you. Coordinating papers included. I teach you how to make beautiful DIY washi tape for pennies. 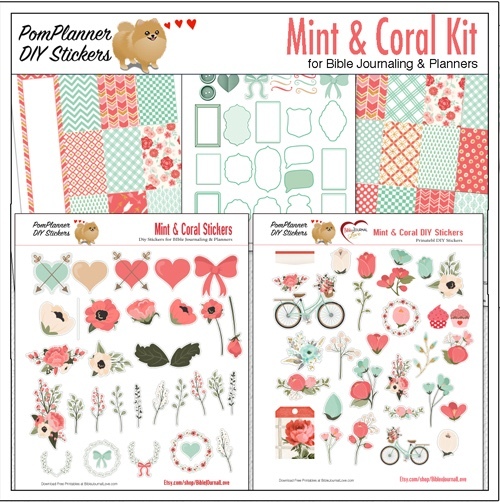 The wonderful thing about printables is you can use them over and over—not just for this study. Psalm 119 is divided into twenty-two stanzas, one stanza for each letter of the Hebrew alphabet; and within each stanza, each of the eight verses begins (in Hebrew) with that letter. These are some of the most common words used in Bible Journaling. The white letters on black makes the page pop. There are well over twenty-five verses about light in the Bible. You can use these stickers in the class and again later. 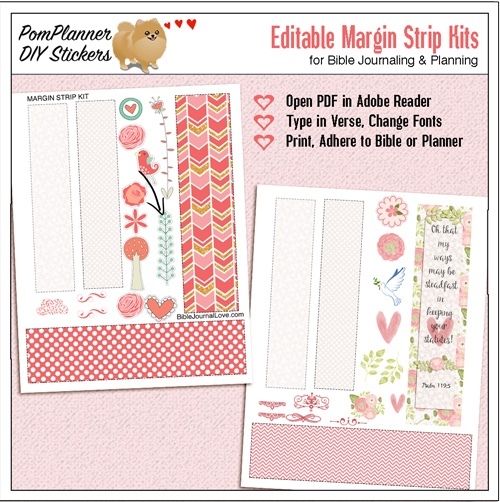 More word art and margin strips to use in your Bible or Happy Planner. More coordinating stickers. Easy to print in different sizes to fit your needs. 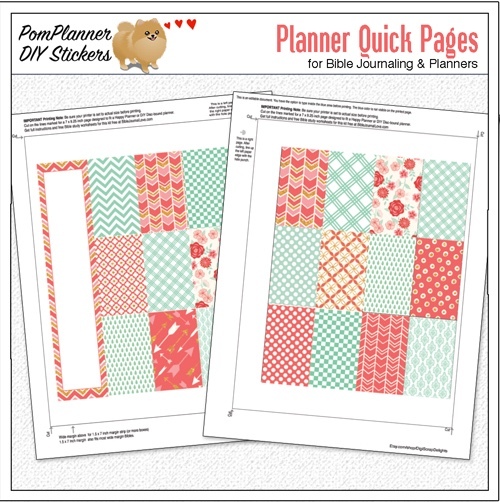 Templates and labels for your Happy Planner; again, reusable after this class is over. Another set of Quick Pages in the same colors but in a darker shade. 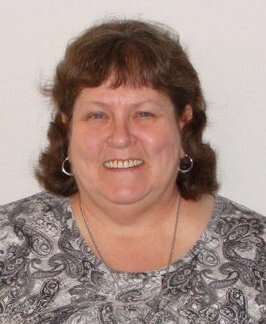 Robin Sampson, Bible teacher, author, and graphic designer has been writing lessons and teaching the Bible for over thirty years. This has been an amazing experience and a huge wake up call. I thought I was studying the Bible, but this challenge has shown me a new way. I didn't know there were lots of Bible study methods. I only knew one - read and read again... And that's not all. My husband has joined me on an Inductive Bible Study course online. And we are learning this method, (which is my favorite), together...I have to say a huge Thank you to Robin Sampson. What an amazing lady, devoted and determined and doing her thing! There are SO MANY WAYS to say how much I've enjoyed this study! I can't even begin to enumerate them all. Robin, you have been so mightily used by our Heavenly Father. Thank you so much for being a willing vessel. You have some additional jewels in your crown, I'm quite sure! ... the fullness [of my journal] represents fullness of time spent with the Lord and allowing His Word to penetrate some very deep, deep places! I have grown so much in this time spent in Psalm 119...So I'm thankful for what's already taken place in this study and looking forward to continuing to share this journey with all of you. 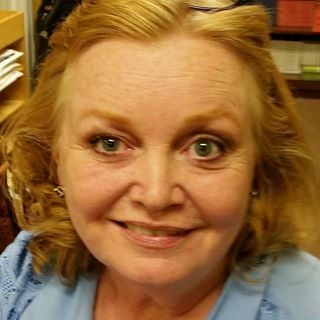 Robin Sampson, I thank the Lord daily for you, my sister! 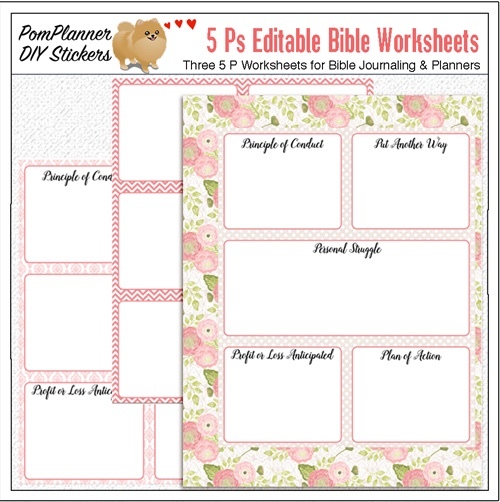 Brilliant for encouraging you to be crafting through your bible. Out had been a fun time. I would say though, don't feel like you have to do it every day as it can take a while. You don't have to journal every bit. You can just read one day and read and journal the next. Let it fit into your schedule, there is NO condemnation or guilt if you fall behind. 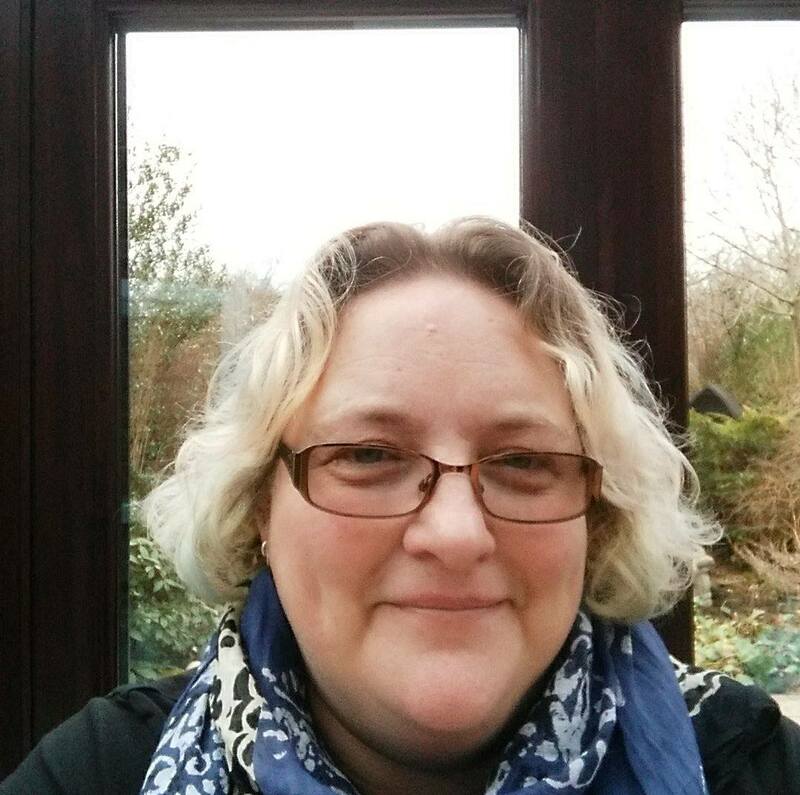 This course is brilliant for building up ideas on the best method for you to use. It allows you to taste several different ways of learning, studying and crafting God's word. Every day you read your bible is a day of growth. Best Course I have Ever Taken...! 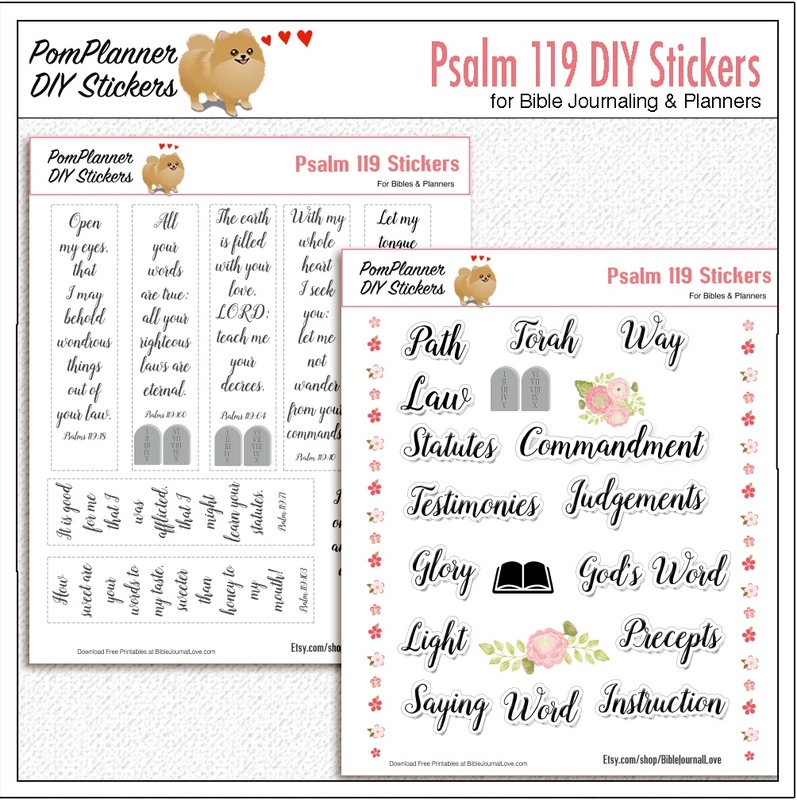 This Psalms 119 Bible Study is an excellent study that goes much farther than most in that you will learn about many different methods of study to enhance absorption and application of the word to your life. The content is well thought out and there are many free downloads for journaling that come with it. 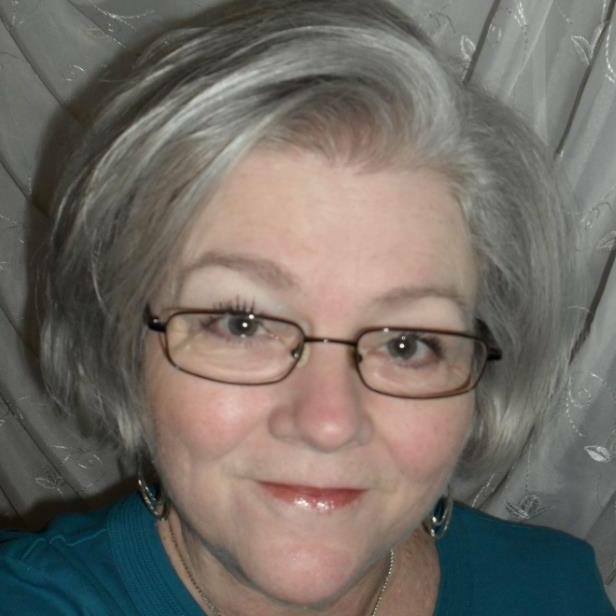 This is the best course I have ever taken and look forward to more offered by Robin Sampson! 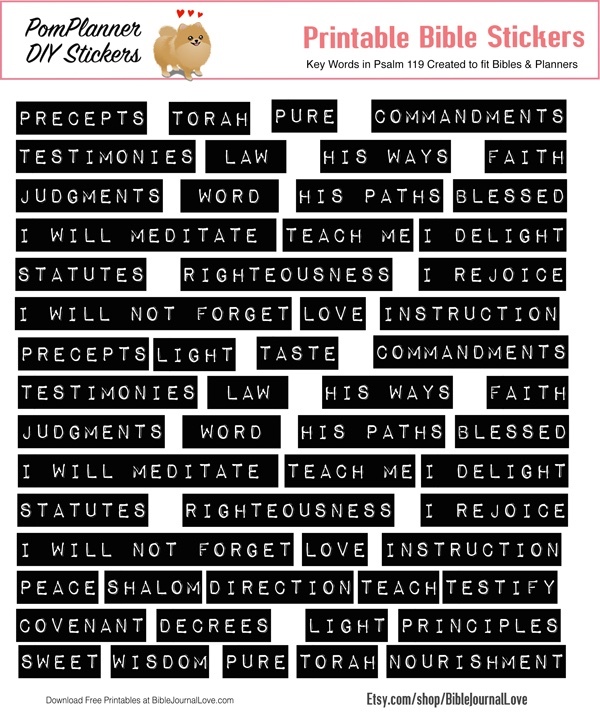 Excellent Study of Psalm 119! This is an excellent study of Psalm 119! 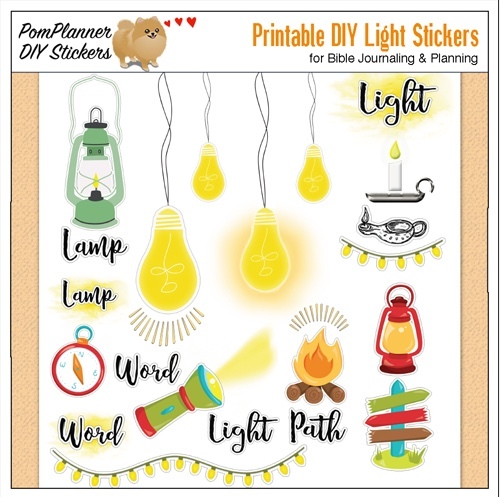 the downloads and free printable are also a wonderful addition that Robin makes available to enhance the creativity of this bible journaling study. again, excellent! STEP 1. Each lesson begins by relating to the students' experiences and building on what they already know, getting them to to think about their personal perceptions. STEP 2. Students examine the facts; analyze, contrast and compare. STEP 3. Students demonstrate understanding by utilizing the provided materials to create Bible journaling pages. The learning is made into something new and unique. STEP 4. An innovative and engaging way of learning and communicating as students share what they have learned with others. Since no course is right for every person, this section will let you know who will get the best results. Any ladies who are interested in growing spiritually and having a closer relationship with God. 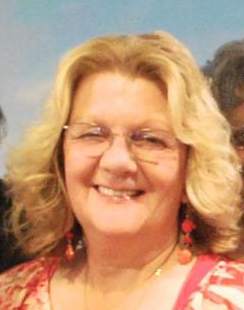 Mothers or grandmothers who have a desire to teach their children the wisdom from Psalm 119. You do not have to be crafty for this class but if you have a real aversion to cutting and pasting, you might not like it. Anyone who believes the church replaced Israel. This class is taught from the view that the Hebrews are God's chosen people and Gentile Christians are grafted in (see Romans 11). 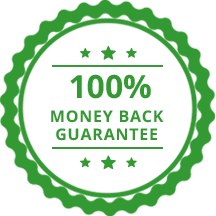 Try this online course risk free for thirty days, and if you do not learn about Psalm 119 or you are not happy with the class for any reason, just send us a message and we'll refund your money, no questions asked. Get these bonuses for a limited time only. 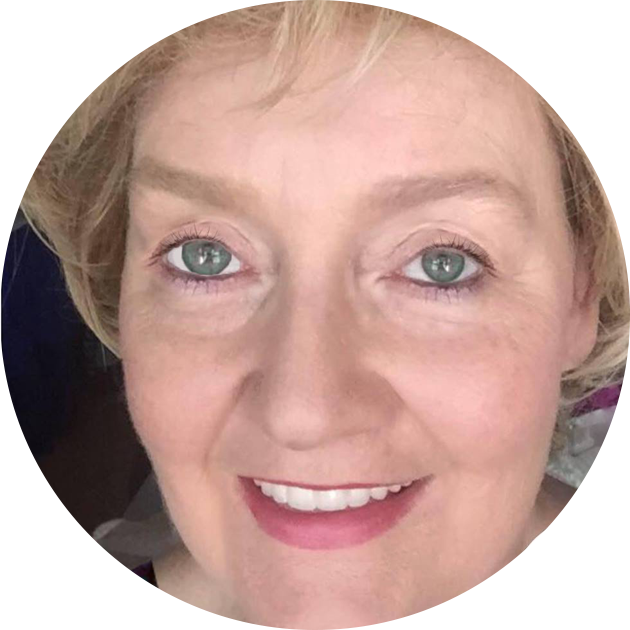 We have a huge Facebook group of wonderful ladies taking this class. 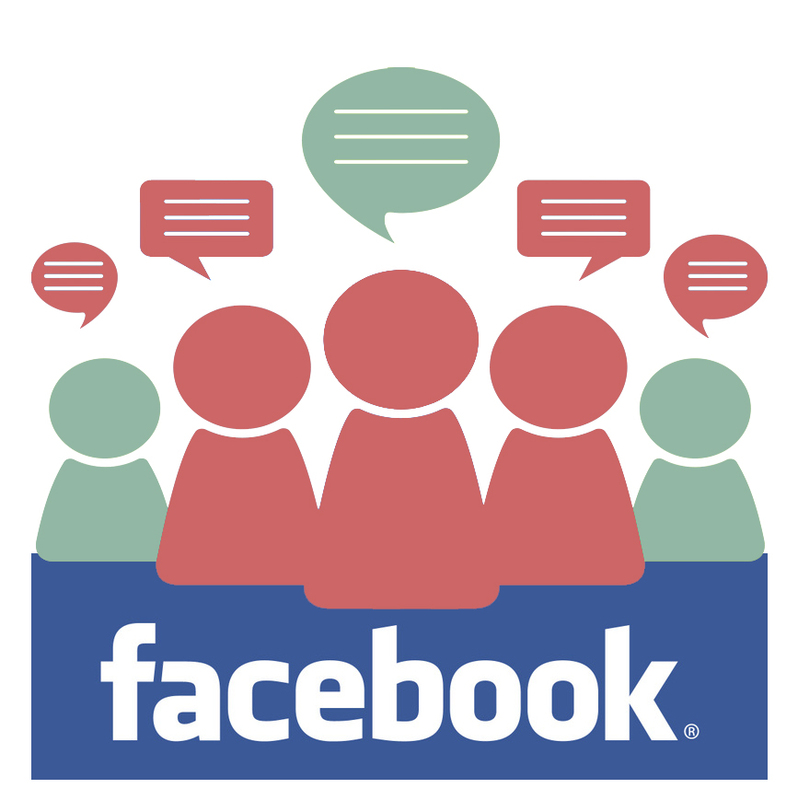 You can fellowship, ask questions, discuss lessons and share. We also have a photo album for every lesson so you can glean from those who have taken the class before you. 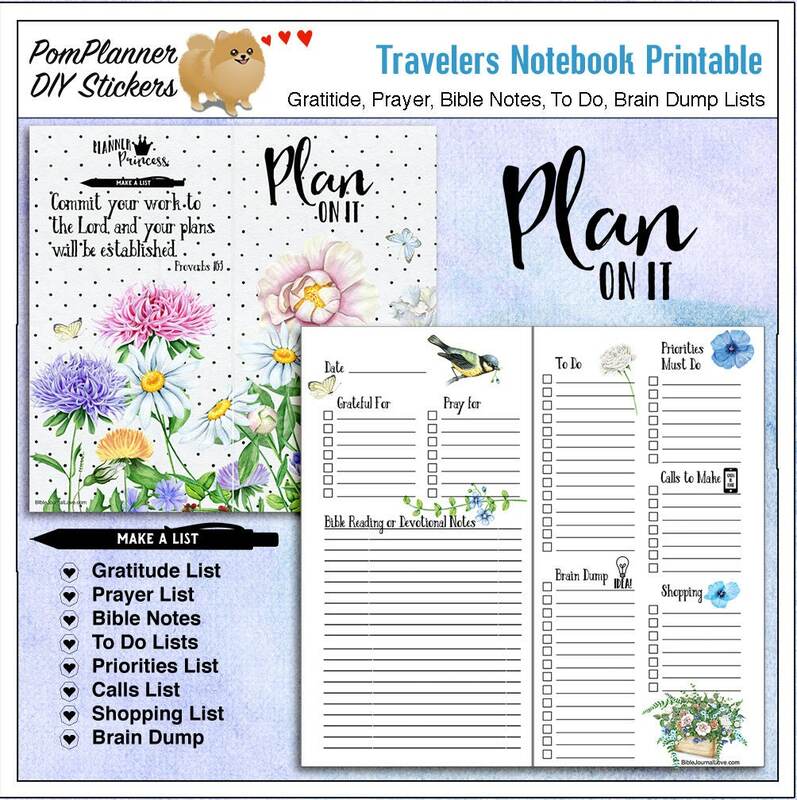 Travelers Notebook printables. Daily lists for gratitude and prayers. How does lifetime access sound? After enrolling, you have unlimited access to this course for as long as you like —across any and all devices you own. 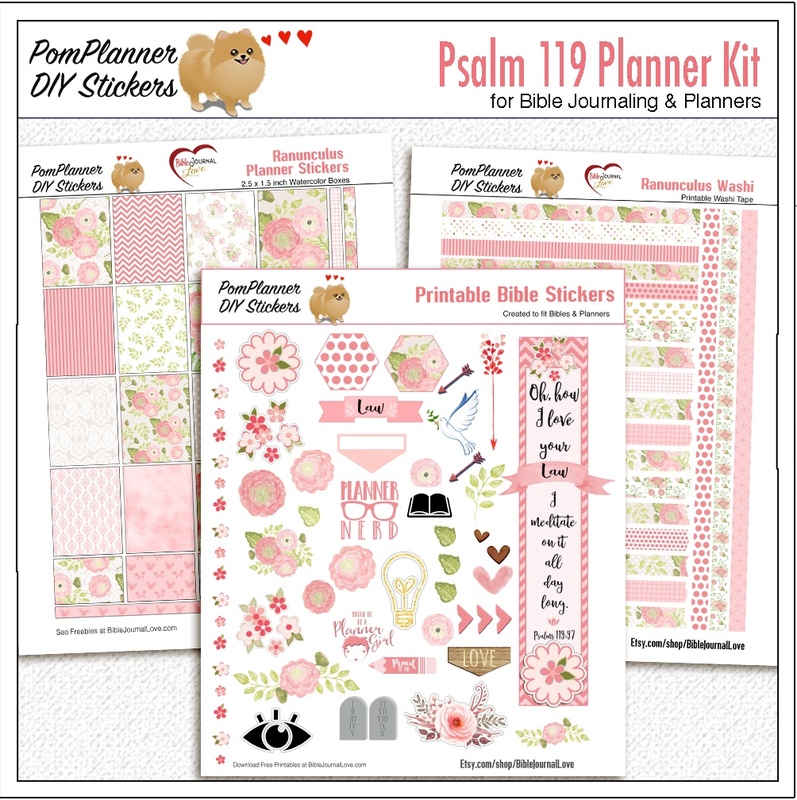 Don't be Left Behind: Get the Psalm 119 Class Today!